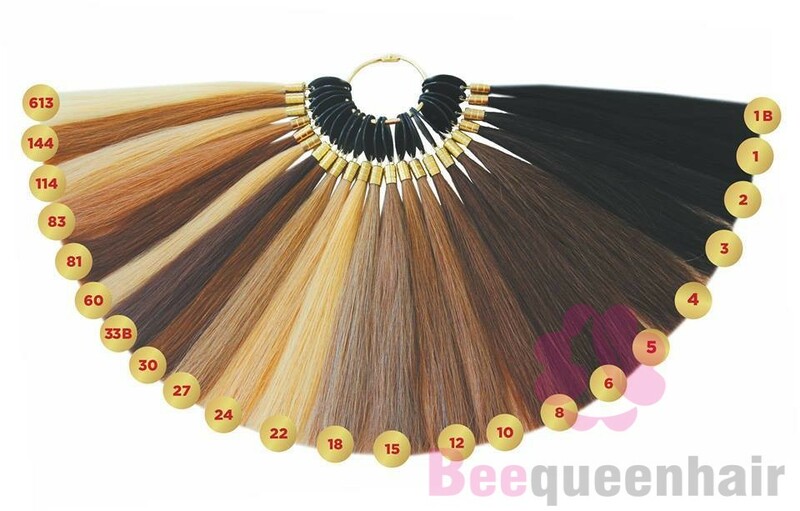 BeeQueen Hair is known as one of the leading export hair company in Vietnam with more than 25 year of experience in hair industry. 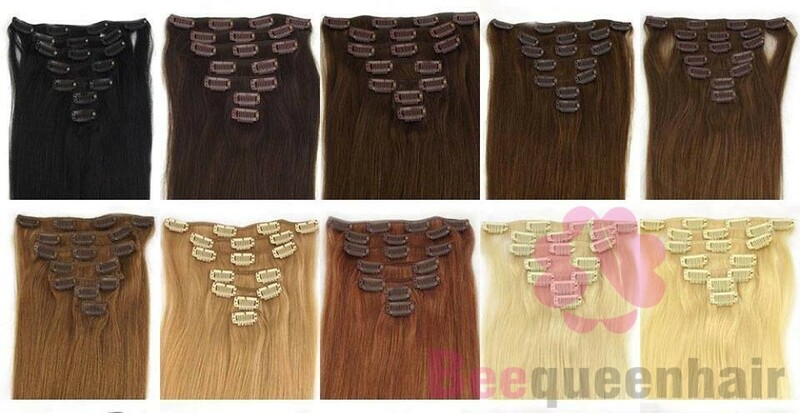 Up to now, BeeQueen Hair has become a reliable partner of many countries like American, Brazil, Israel, Nigeria, Indian, Korea, etc. One of the reasons which contribute to the overall success of our company is customers’ trust and support. So why is our Vietnam human hair trusted and chosen by many customers? Doing business with slogan “Reputation is more valuable than gold”, we always make sure to provide our customers with the best products which are 100% Vietnam human hair. It is soft, shiny and straight without nits, lice and insects. 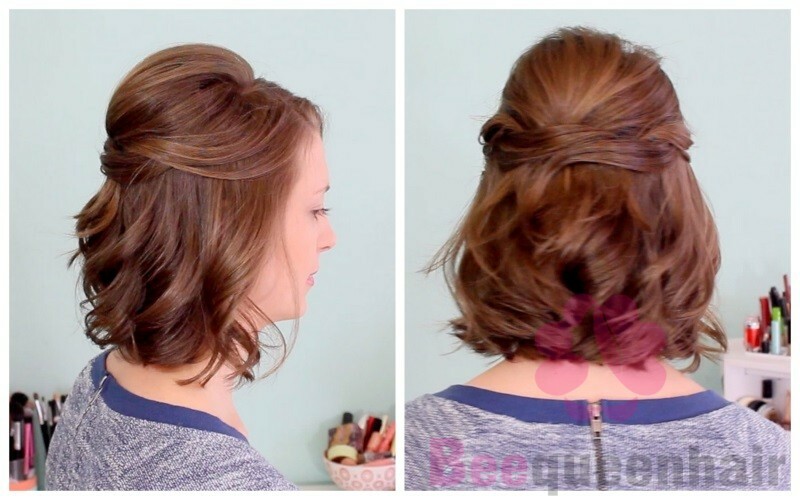 The length of hair is from 10 inches up to 40 inches. Additionally, our customers don’t have to worry about hair fall, split ends, dandruff or grey hair. You absolutely can be assured of the quality of our products. There is a wide range of colors to meet the diverse needs of our customers: black color, red color, ombre color, blonde color, brown color, mix color, etc. Not only our Vietnam human hair various but also keeps up with the latest hair color trends. Especially, it is completely safe for your scalp. Applying our Vietnam human hair extensions, you don’t have to be afraid that the toxic chemicals in hair dyes can damage your Vietnam human hair or afraid of having to redye your hair when it grows. Don’t worry about the price. Being a reputable company with many years of experience in the profession, we certainly provide very competitive prices for our consumers all over the world. 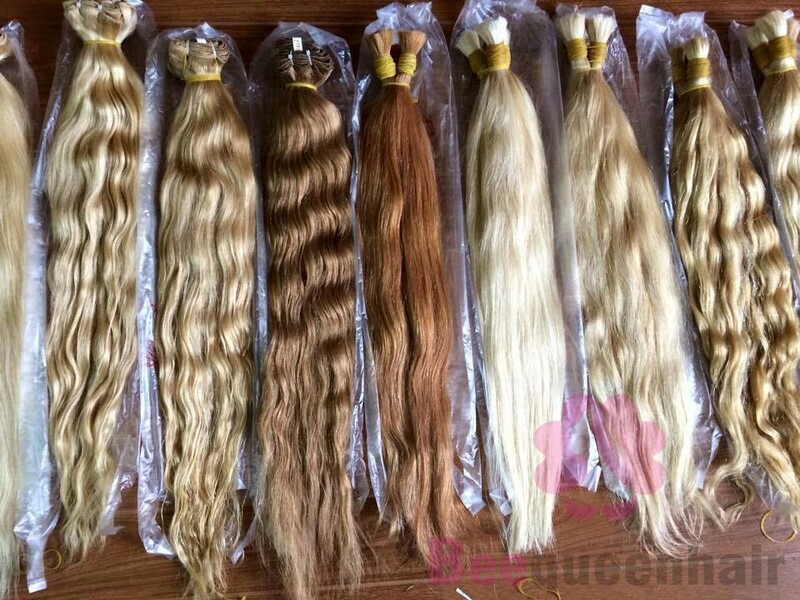 If you are finding the best Vietnam human hair, come with us without any hesitation. We aim to gradually confirming Vietnam’s hair brand name in the world market. And we make sure that our Vietnam human hair will not disappoint you.